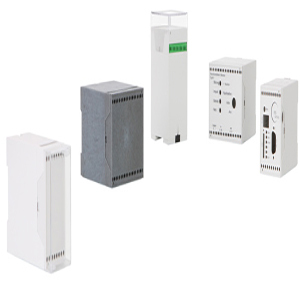 Protection class Up to IP 65/DIN EN 60529, depending on the model Enclosure material ABS, PC; seal made of EPDM; UL 94 V0 types on request; for details see Technical Information Note Pre-punchings: 1 x Pg 9, 1 x Pg 11, 1 x Pg 13,5 Scope of delivery: Base, recessed front lid, terminal compartment lid, screw covers, screws Note: Designs RCP 130 F to 250 F: IP 65; RCP 310 F to 400 F: IP 54. 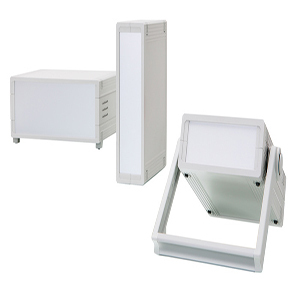 Enclosures in UL 94 V0 and/or without pre-punchings on request. See following pages for accessories. 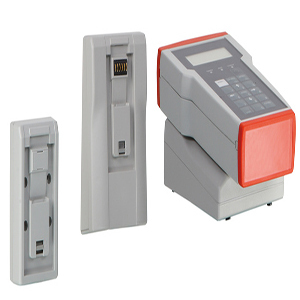 SKU: RCP130-RCP4000. Category: BOPLA. 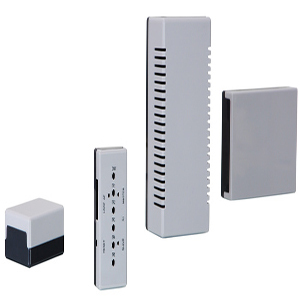 Tags: bopla, electronic enclosure, enclosure, keypad, PCB enclosure, RCP130-RCP4000.